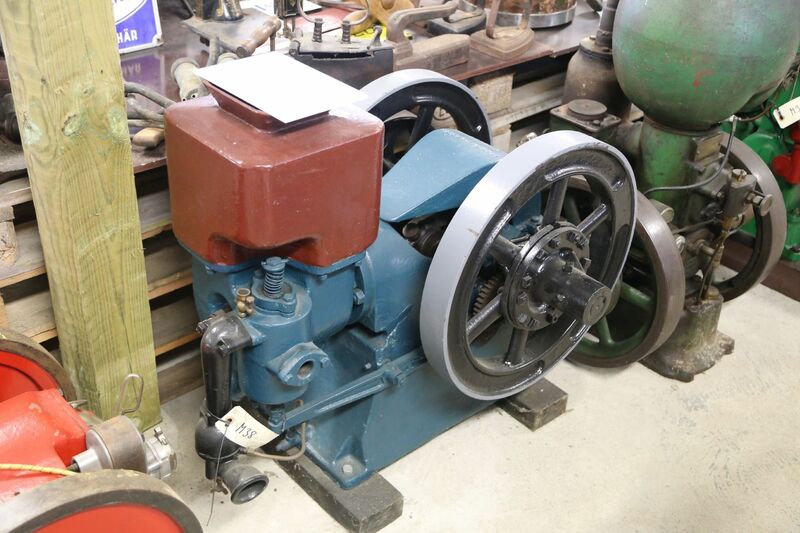 "Gammal vattenpump motor, tidigt 1900-tal"
An early engine around 1900´s with 2 wheels and a belt drive. Side mounted gear driven piston in a nice complete condition. Its an old engine that complete and very original.